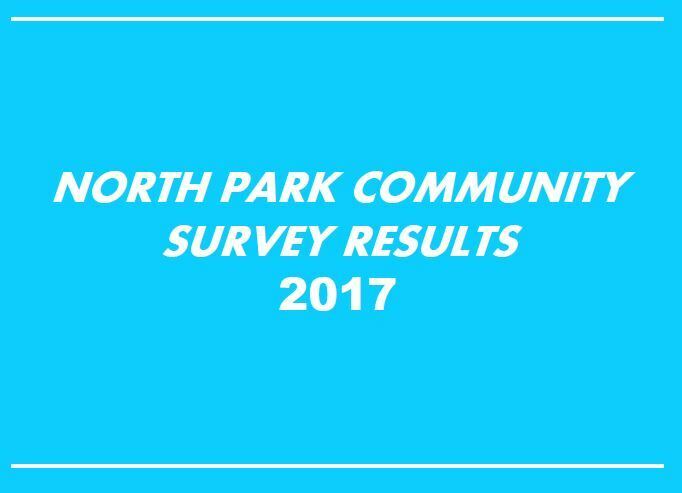 2017 North Park Community Survey Results are in! This year, North Park Main Street conducted an intercept survey with the goal of better understanding the demographics and spending habits of North Park’s population. 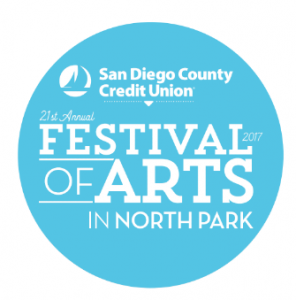 Over the course of two weeks, respondents could fill out and submit a survey card at any of 5 partner businesses for the chance to win $300 in North Park gift cards. The survey took place from May 29th to June 12th, and came back with 123 responses. Click this link to download the survey/presentation in a PDF format.